Location! Location! Location! Don't miss this opportunity!!! Restaurant/event center 100% ready to conduct business. 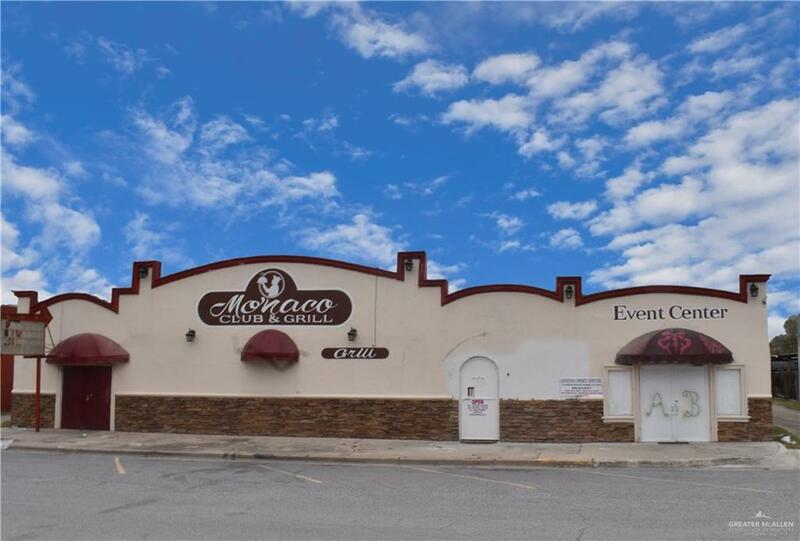 This property offers approximately 9300sft that features a fully furnished commercial kitchen, commercial bar area & fully furnished dinning area all located in the heart of Alamo. Easy financing is available through owner finance options! Start making money today!!! Call to schedule your showing.